Core Values Awards- YKK Colombia S.A.S. Patricia Gonzalez is awarded the 2019 Core Values Award. Val Cometto, director and senior counsel employment and Latin America at YKK Corporation of America, shares her advice for women to be successful in the workplace. 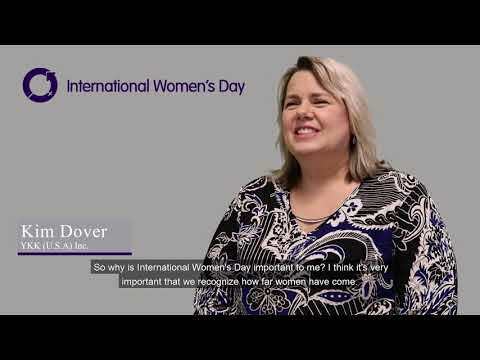 Kim Dover, sales operation manager at YKK (U.S.A.) Inc. shares why it's important to celebrate International Women's Day. 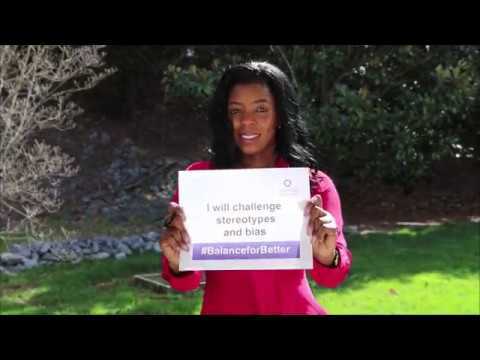 Janice McSpadden , administrative specialist at YKK (U.S.A.) Inc. shares how she balances for better. 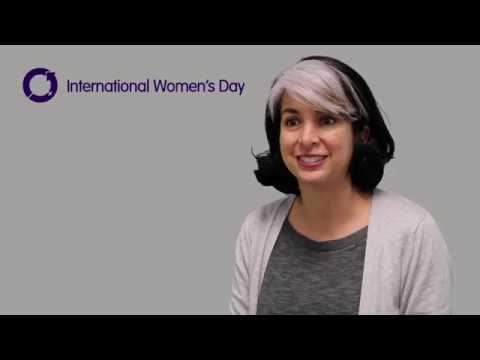 Monique Smith, accounting department at YKK (U.S.A.) Inc. shares why International Women's Day is important. Brenda Zurita, customer support at YKK (U.S.A.) Inc. shares why a balanced world is important. Kumie Yagi, sr. marketing specialist at YKK (U.S.A.) Inc. shares how she balances for better. Briceth Reyes, accounts receivable specialist at YKK (U.S.A.) Inc. shares how she balances for better. Kumie Yagi, sr. marketing specialist at YKK (U.S.A.) Inc. shares her thoughts about finding balance between work and family. Dena Williams, HQ sales promotion designer at YKK (U.S.A.) Inc. shares her thoughts about YKK's Fundamental Behaviors and the importance of having purpose. 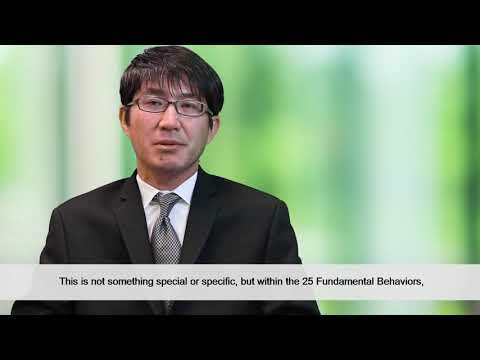 Sergio Akaho, senior vice president of business development at YKK (U.S.A.) Inc. talks about YKK's Fundamental Behaviors. Dena Williams, HQ sales promotion designer at YKK U.S.A) Inc. shares her thoughts about YKK's Fundamental Behaviors and the importance of having purpose. Introducing our social media series celebrating International Women's Day 2019. CREATORS WORKS is a series of short films on the theme of windows by young artists. 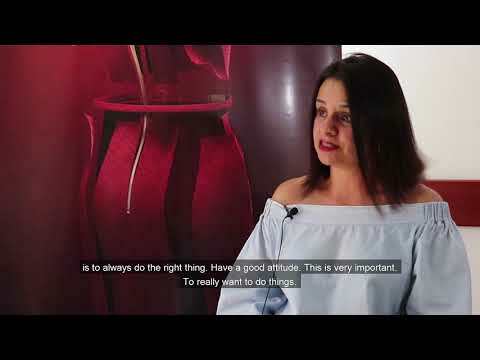 Supported by YKK AP Inc.
Beatriz Quintero from YKK Colombia S.A.S shares what it's like to work at YKK. Doris Villa from YKK Colombia S.A.S shares what it's like working at YKK. Doris Villa from YKK Colombia S.A.S explains YKK's corporate culture. Diana Betancourt from YKK Colombia S.A.S shares her advice for the next generation.